Estate Bequests — Most people pay more tax in the year of their death than at any other time in their life. You may wish to donate part of your estate to LAMP, which will reduce the amount of tax owed by your estate. Simply insert a clause within your will for a specific gift amount or a percentage (if preferred) of your estate residual stipulating L.A.M.P. Lutheran Association of Missionaries and Pilots Inc. (if in Canada), or LAMP Ministry Inc. (if in USA), Tax ID 43-2009311. Gifts of Publicly Listed Securities — A gift of appreciated publicly traded securities can avoid capital gains taxes and provide you with a charitable receipt. Gifts from private companies and stock options can also have significant tax advantages. Contact Ron Ludke at 1-800-307-4036 or ron@lampministry.org. 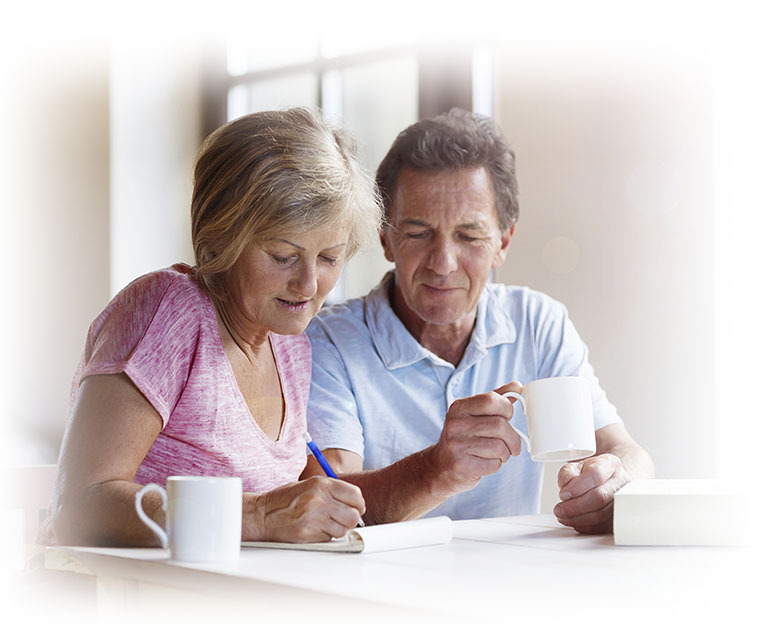 Registered Retirement Funds — Designating a registered charity as the beneficiary of your tax-sheltered retirement fund can offset tax liabilities to your estate. clicking on the flags listed below.